1950s Wet Proof Paper Bikini..? Er, I can’t claim to tell you much about these photos except that they were labelled ‘wet proof paper’ 1953. 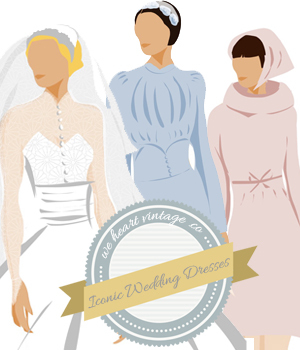 Have you heard the amazing story of this vintage 1950s wedding dress? It was anonymously donated to the charity St.